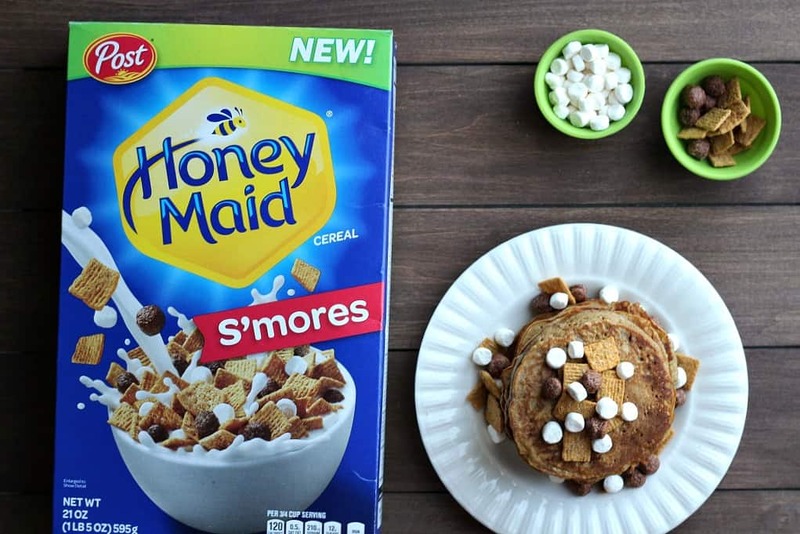 Shake up your breakfast routine and have a little morning fun with these Honey Maid S’mores Cereal Pancakes! Breakfast usually has to be quick and easy during the week. Cereal is our go-to breakfast most mornings. Then, on the weekends, I love to make all kinds of breakfast treats! If you haven’t already heard there is a new cereal on the shelves at ShopRite! 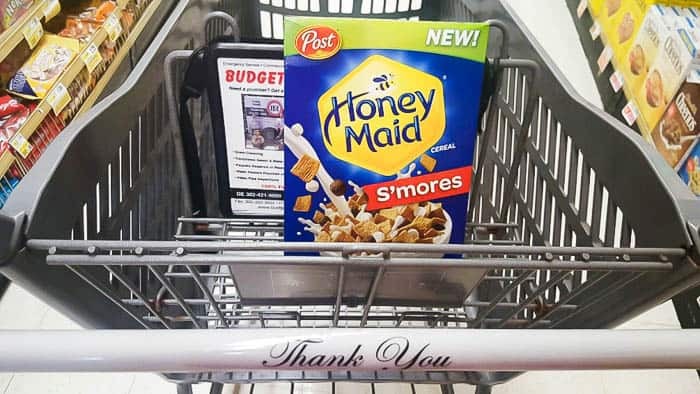 Honey Maid S’mores cereal combines the classic flavor of Honey Maid graham crackers with lots of chocolaty goodness and yummy, sweet marshmallows! I love any and all things S’mores so I had to try out this cereal ASAP! 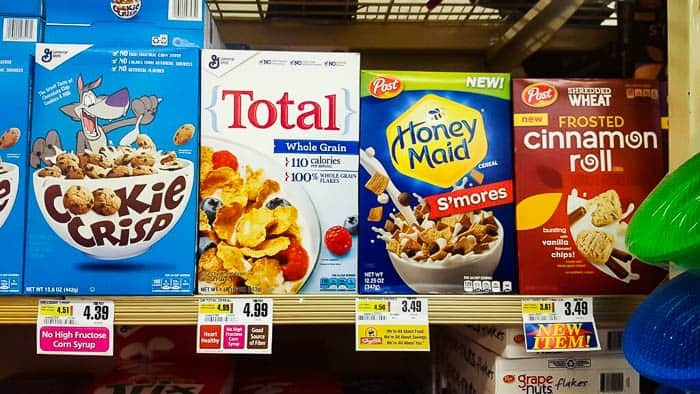 Of course, Honey Maid S’mores cereal is super delicious straight out of the box, or in a bowl full of milk, but changing things up a bit can be fun too! I decided to use this new cereal in a pancake batter! After a little trial and error, I am happy to report that the final results are amazing! 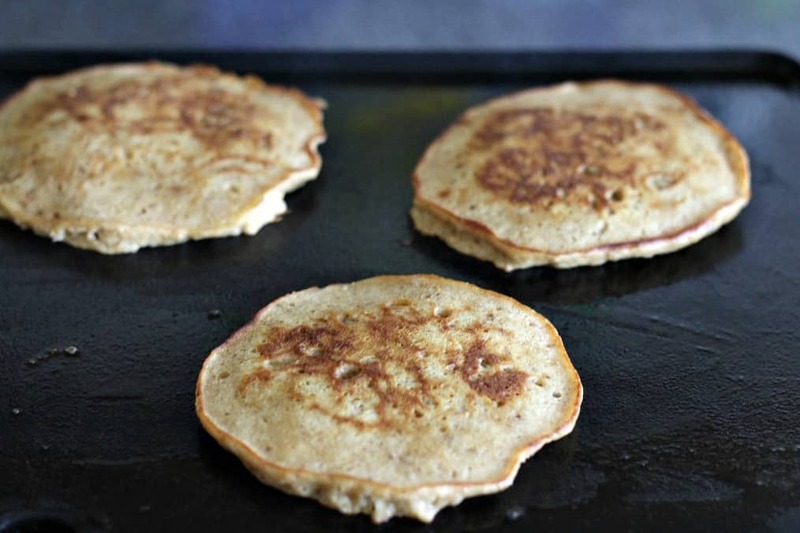 This pancake recipe makes both kids and adults happy! I actually tested out a few fun recipes with this new cereal. This pancake recipe is my favorite of all of them! It’s an easy recipe that tastes really good! It was also a great way to get my kids interested in helping out in the kitchen. Both the kids and adults love the cereal and these pancakes! Separate the marshmallows from the cereal so that you have one Cup of cereal. Set the marshmallows aside – you’ll need them later! 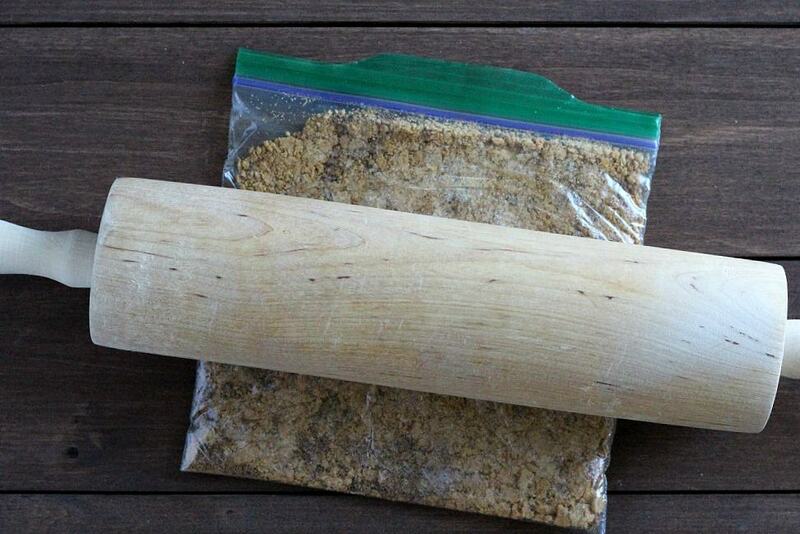 Add the cereal to a plastic bag, seal, and use a rolling pin until the cereal is coarse crumbs. You can also use a food processor, if you prefer. In a small bowl, combine the flour, cereal crumbs, brown sugar, baking powder, and salt. Mix well. 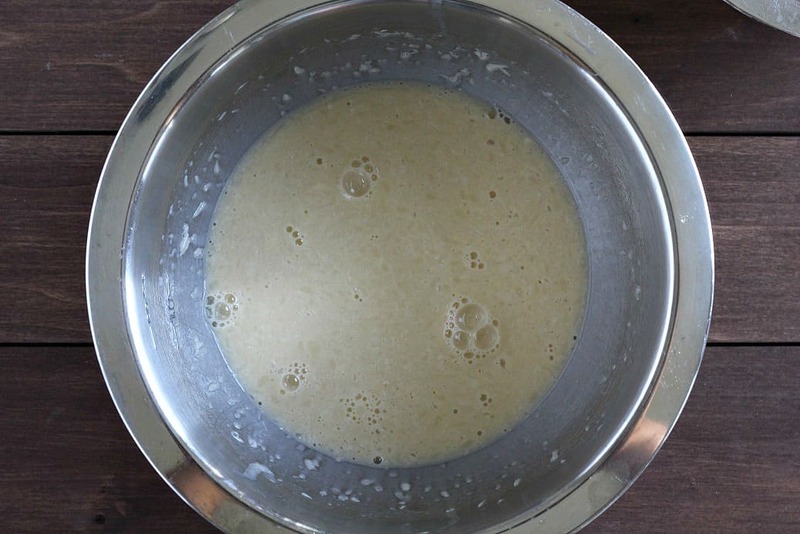 In a medium bowl, whisk together the milk, melted butter, egg and vanilla. 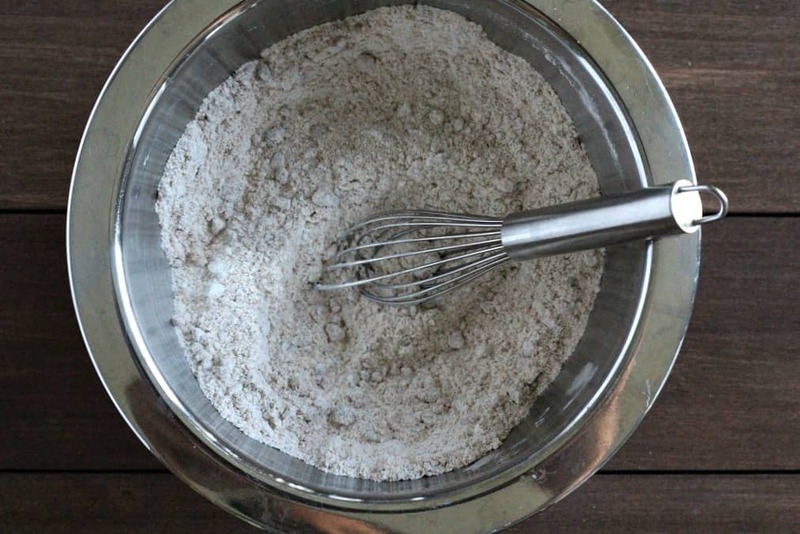 Add the dry ingredients to the wet ingredients and mix until just wet – do not over mix. Heat a griddle to 350°F. 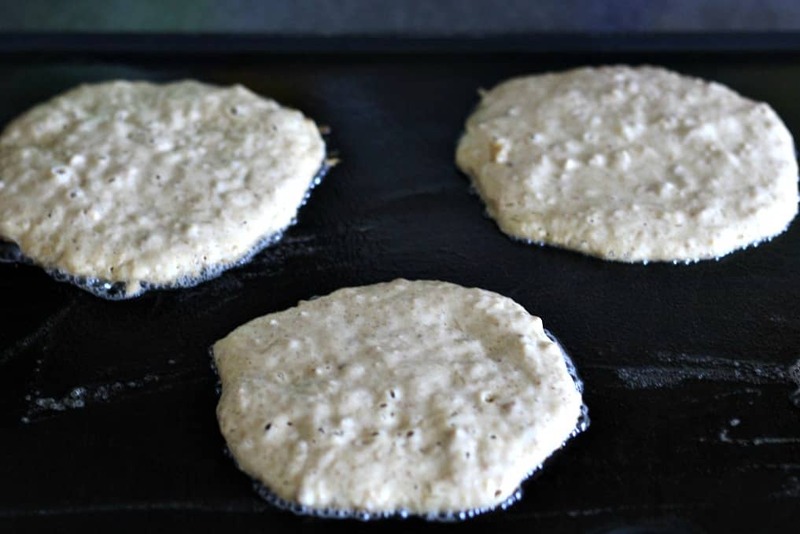 Spray with non-stick cooking spray or coat the griddle with butter. Scoop out batter to desired size. Cook until bubble form on the top. Flip and cook an additional 1-2 minutes, until lightly browned and cooked through. 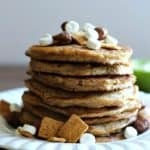 Top the finished S’mores Cereal Pancakes with additional cereal and the saved marshmallows. These pancakes also taste great with added maple syrup! 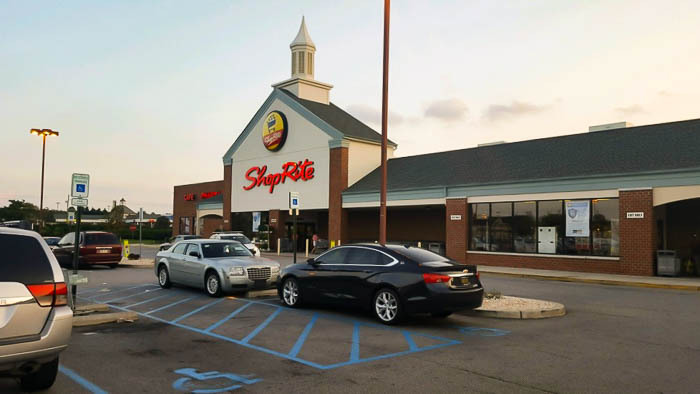 Honey Maid S’mores cereal is available now at ShopRite. For a store near you check the store locator located on Post’s website! Shake up your breakfast routine and have a little morning fun with these S'mores Cereal Pancakes! 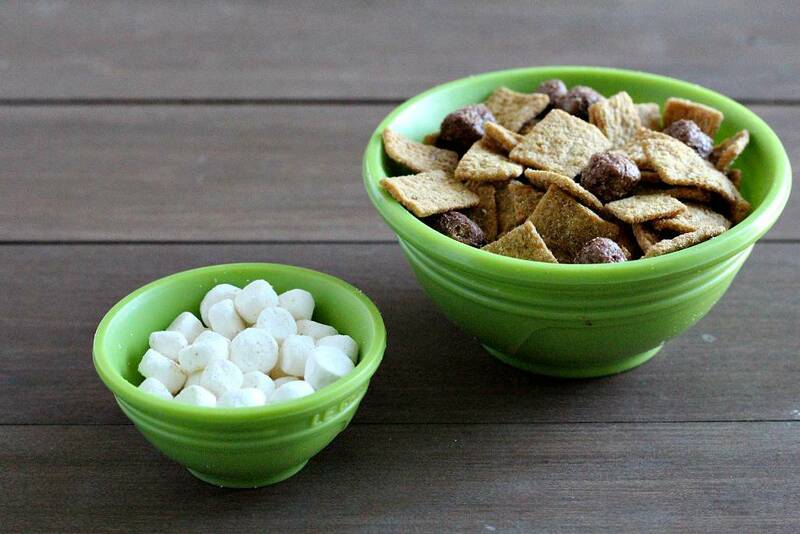 Separate the marshmallows from the cereal so that you have one Cup of cereal. Set the marshmallows aside - you'll need them later! 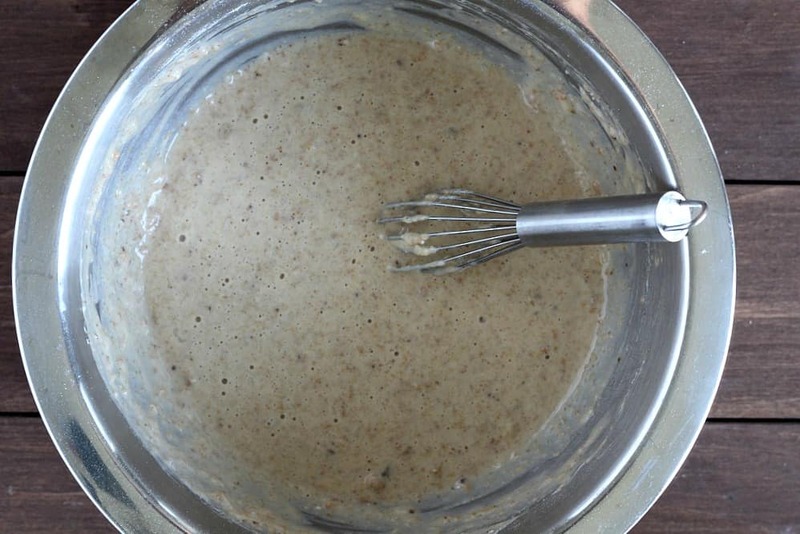 Add the dry ingredients to the wet ingredients and mix until just wet - do not over mix. Heat a griddle to 350°F. Spray with non-stick cooking spray or coat the griddle with butter. Scoop out batter to desired size. Cook until bubble form on the top, flip and cook an additional 1-2 minutes, until lightly browned and cooked through. 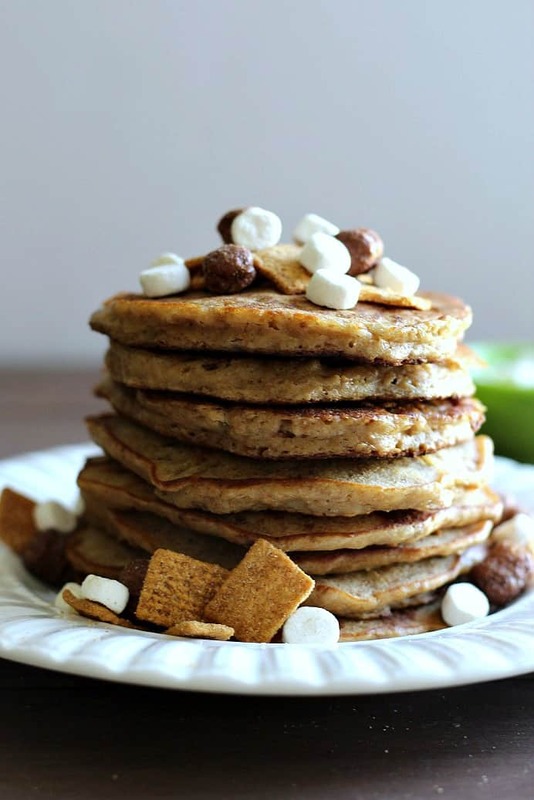 Top the finished S'mores Cereal Pancakes with additional cereal and the saved marshmallows. These pancakes also taste great with added maple syrup!